A few years ago, I started noticing my favourite colour popping up more frequently on my Instagram feed. Greenery was no longer reserved for the great outdoors; it was now an increasingly typical sight in our everyday living spaces. On dedicated Instagram account @UrbanJungleBlog, I observed that plants served as a decorative touch for hotel restrooms, minibars, cafes, open-plan offices in industrial warehouses, and every single room in one’s own home. Casually hanging out in greenhouses even seemed to be a thing. Occasionally, in place of real plants, there would be photos of plant motifs or wallpapers. And I, like many millennials, became undoubtedly captivated by this trend that added life and vigour to otherwise sterile spaces. Over time, one prevailing theory emerged: millennials invest in plants because we can’t afford to buy a home or raise pets or kids. We see plants as a way to care about something other than ourselves; nurturing plants is our low-risk, low-cost method of easing into possibly more significant commitments in the future. It’s merely a bonus in our books that plants are able to add aesthetic value to a space while making us appear culturally on point. Melvin, a plant lover I speak to, agrees that his love for plants first and foremost stems from a superficial appreciation for the visual appeal of greenery. After being exposed to interior design photos and references online about a year ago, he developed an interest in cultivating his own plants. Currently, Melvin has about seven small to medium plants in his room. They’re all real, but they’re also “low maintenance”, so caring for them only requires light research. In fact, if he had more space in his room, he would even like a small tree. Like many millennials who still live with our parents, he admits to a desire to personalise his own space. In the meantime, using plants to decorate his room seems to be the next best alternative to owning a home. Plant from a colleague's home. 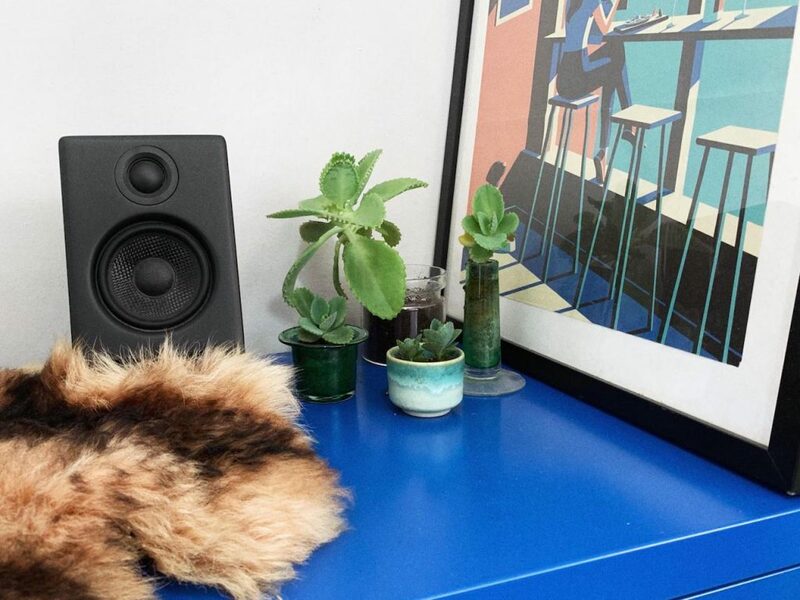 Another plant lover, Elizabeth, shares that her interest and joy in beautifying her room with plants stemmed from the larger desire to own her own space someday. Her tiny room is a little manifestation of this aspiration. So the theory that plants are a substitute for homes doesn’t seem to stand, at least with these couple of plant lovers. While many millennials might not be able to afford their own space right now, the reason behind our obsession with plants is far simpler: millennials are a visual generation and plants are beautiful. I, for one, reckon one of the main reasons millennials love plants is the calming energy they radiate. 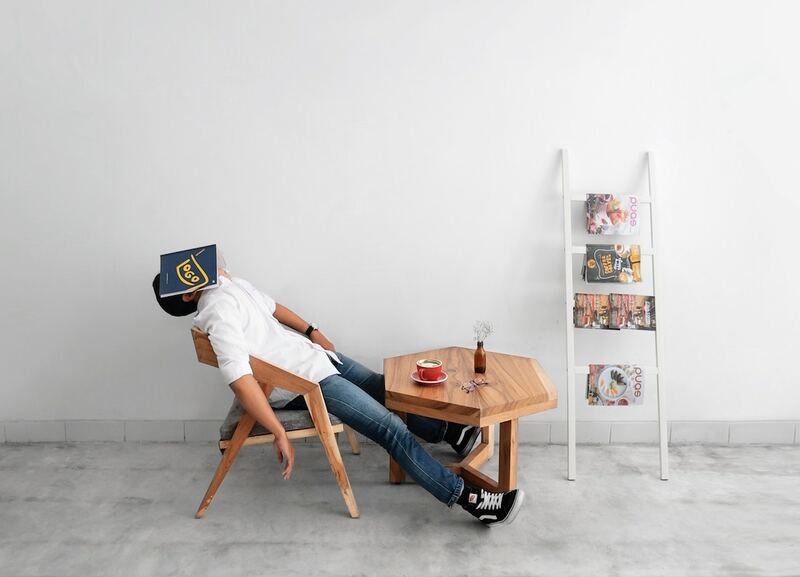 When we are constantly faced with potential burnout from the frazzle of our daily lives, having plants in our personal living spaces provides a necessary and convenient oasis or retreat. 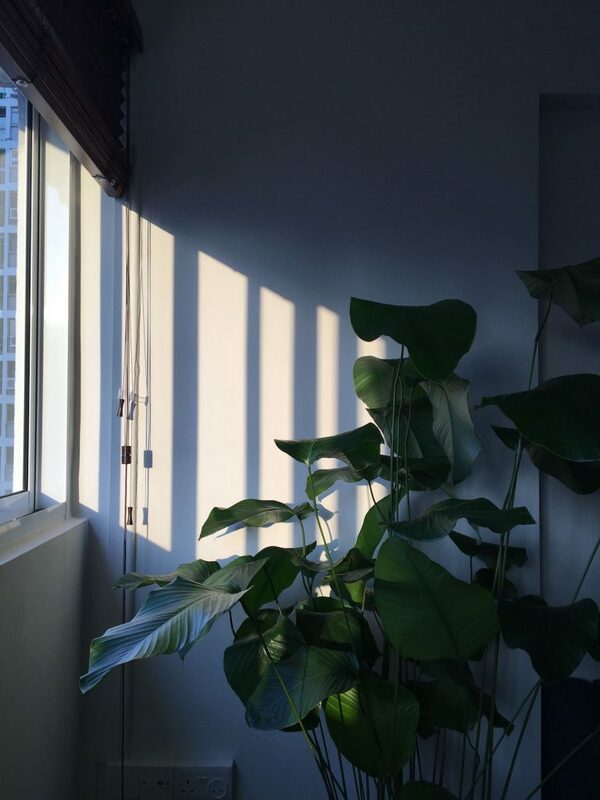 For example, being able to sit down at the end of a long day to observe the shadows of our plants play in the evening light can feel wholly comforting. Besides their mere presence, caring for plants is also therapeutic; it forces us to slow down and take stock of how we’re choosing to spend our time and energy. Therefore the ‘vibe’ associated with a real plant seems crucial—artificial plants don’t quite carry the same ‘vibe’ and hence create a ‘weird’ energy if placed in the same space as a real plant. For this reason, Elizabeth moved one of her artificial plants from her bedroom to her bathroom, where she spends less time. Dead or dying plants are also a big no-no, especially in the workplace. 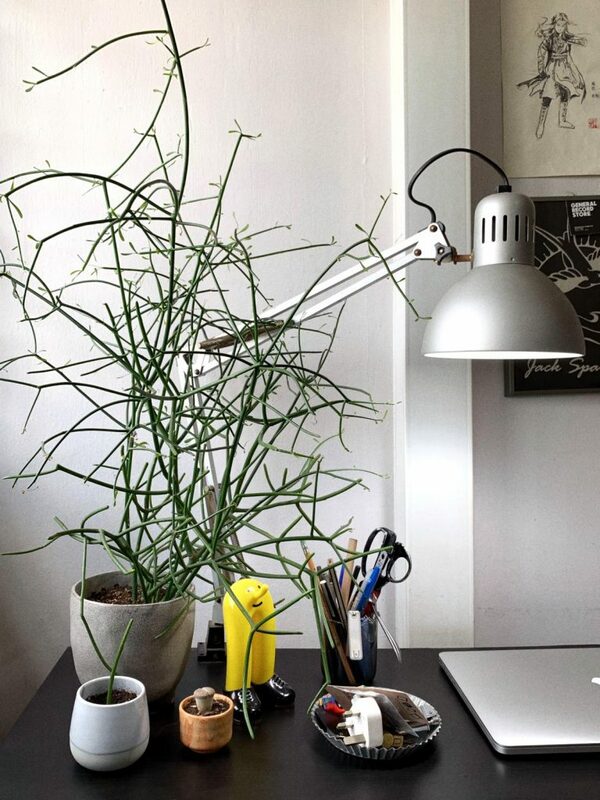 “I feel like plants and greenery in a workspace just adds a lot better energy. 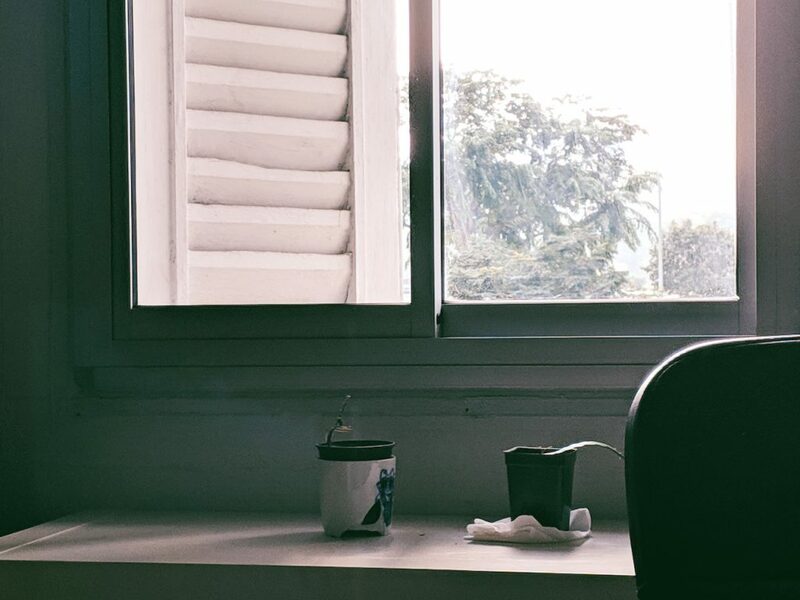 But don’t leave dying plants around; it’ll only bring down the mood of a workplace. It’s also just sad when you’re hustling late at night, and a plant next to you is at its last leg of life too,” she says. This problem is something that Joey, founder of The Pilates MVMT, would probably never have to face. She started propagating herbs like rosemary, basil, and mint as a hobby, and to gift to friends when she was 20. 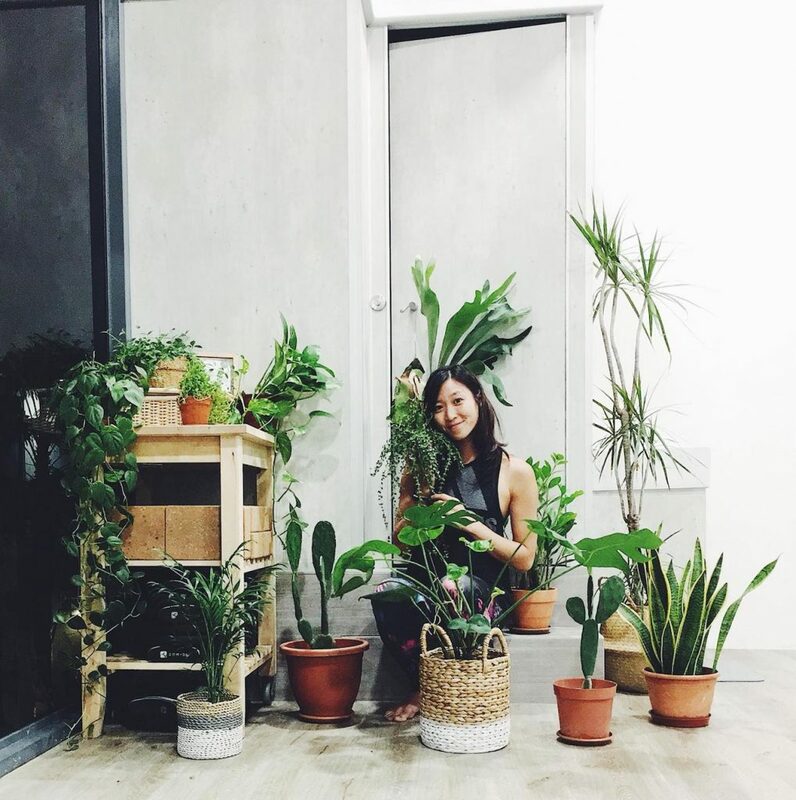 Having always loved nature and being in green spaces, the plant lover has 15 real plants in her Pilates studio, including the money plant, sansevieria, ZZ plant, and cacti. She tends to them once or twice a week; only one plant needs to be watered daily. “After opening my own studio, I finally had an outlet to express my love for plants freely. 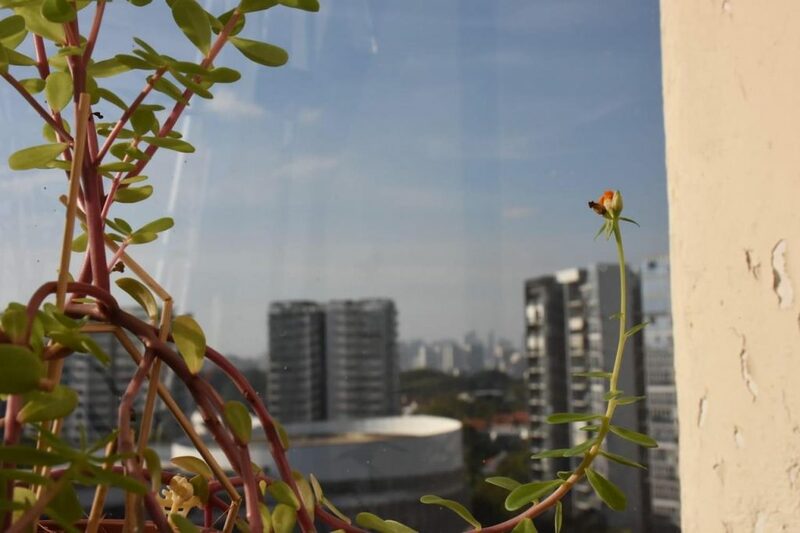 Caring for plants gives me a calm and quiet that is much needed, especially in a society that is increasingly filled with noise,” she explains. As someone who doesn’t possess a single green finger or thumb, and has previously killed several taugeh in cotton wool by accidentally drowning them, I can’t attest to the soothing nature of caring for plants. But it is apparently so addictive that another plant lover, Stephanie, continues to try, despite having killed supposedly low maintenance and resilient cacti. Even though she isn’t opposed to artificial plants, she’s used to having “pockets of deliberate greenery” in her living spaces. 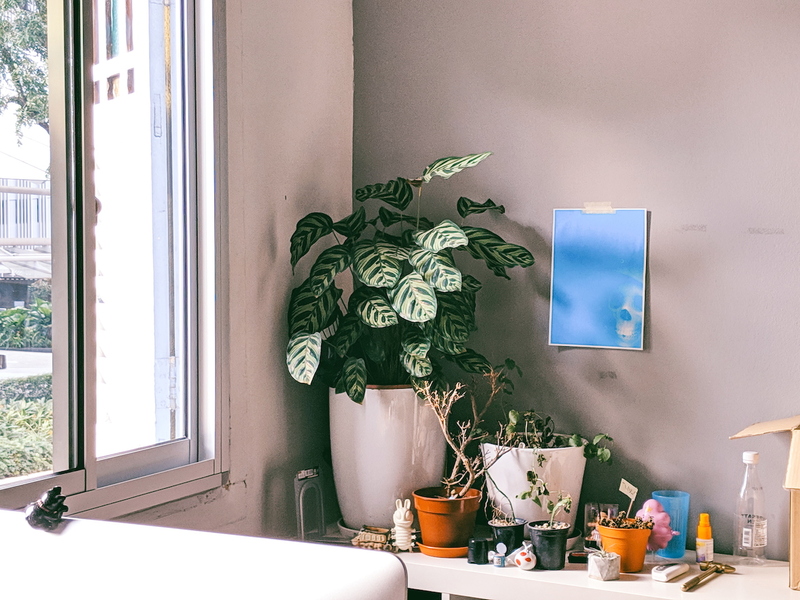 More importantly, it appears that the millennial obsession with plants aligns with the minimalist lifestyle that has also struck a chord with the same generation. As my sister astutely reasons, the obsession with plants seems to reflect a broader hope for what millennials aspire to be: a calm and well-put-together adult who has their life under control. 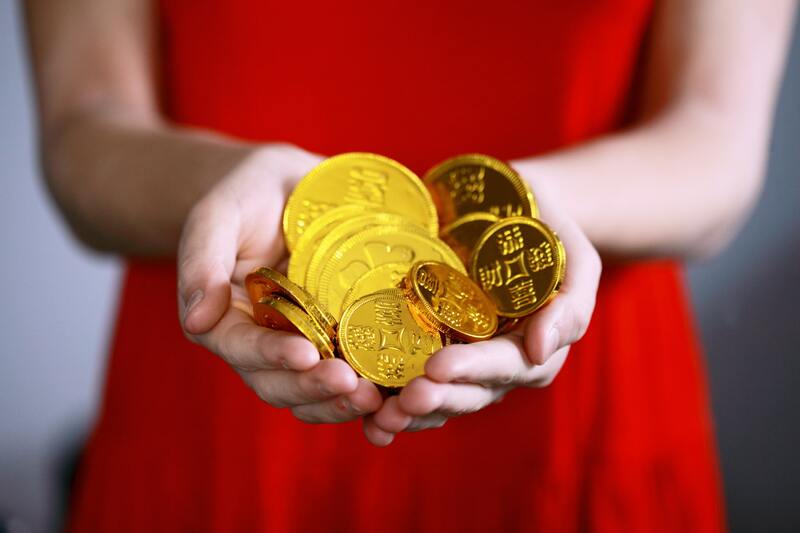 Likewise, she adds, when we buy plants or subscribe to this trend, many of us are trying to attain a specific feeling about our lives. It makes me wonder: if we are able to achieve the exact feeling that we hope to derive from using plants to decorate our spaces, then perhaps the millennial obsession with plants isn’t really about plants themselves. It’s about creating an escape; to experience a better albeit fleeting version of our lives, no matter how naysayers might say it’s trivial or silly to accord such weight to a single design trend. Then I think about how I’m happiest near the mountains or the sea. And if I am able to capture and recreate that bittersweet liberation of feeling so small in a world so huge whenever I want to, simply by adorning my living spaces with greenery, then this fixation for plants won’t fade anytime soon. Send us some plants: community@ricemedia.co.